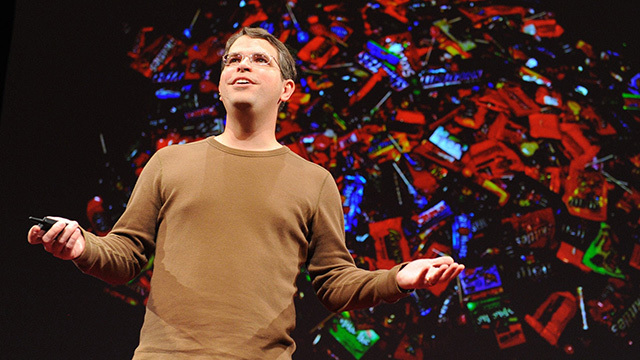 Matt Cutts, the currently on leave Googler, who is one of the most well known Googlers to our audience, has spoken up about the claims that Google manipulated their search suggestions for Hillary Clinton. 1/ @SourceFed claims "Google has been actively altering search recommendations in favor of Hillary Clinton's campaign." That's simply false. 2/ Their two anecdotes: [hillary clinton in] didn't suggest [hillary clinton indictment] & [hillary clinton cri] didn't suggest crimes. 6/ See https://t.co/5avsTVn4ab for a smart write-up about how/why Google Autocomplete appears to avoid "crimes" for all, not just HRC. 8/ P.S. @mattlieberman I asked Google's search PR. They couldn't find a record of you reaching out to Google before publishing your video? 9/ @mattlieberman this is a super-technical area. Why make a long video of these claims without doing deeper research? It's just not true.